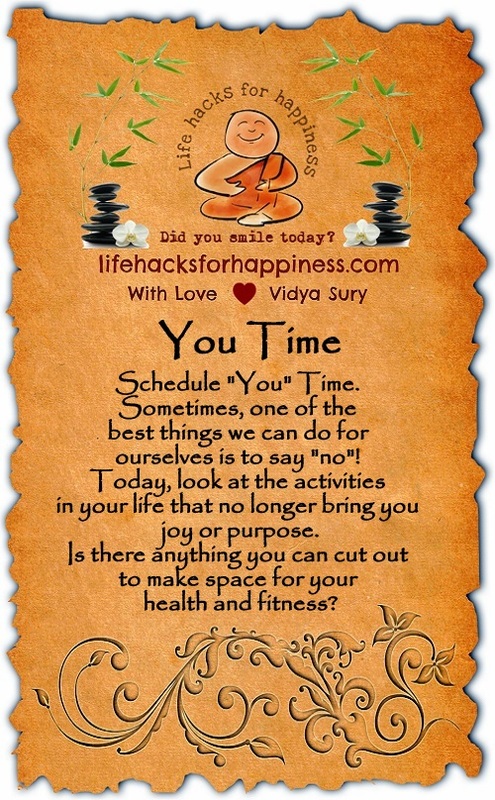 Schedule “You” Time. Sometimes, one of the best things we can do for ourselves is to say “no”! Today, take a hard look at the activities in your life that no longer bring you joy or purpose. Is there anything you can cut out to make more room for your health and fitness? I find it difficult to schedule ‘me’ time. It’s something I’ll have to work on. Thanks for the advice. You must, Nicola. If only for 5 minutes and to enjoy that cup of coffee! I’ve had me time yesterday and today. It was great. I decided I’ll have to do this on a regular basis. Great blog. How lovely, Emma! Suddenly, one day we regret not being nice to ourselves! Thank you!